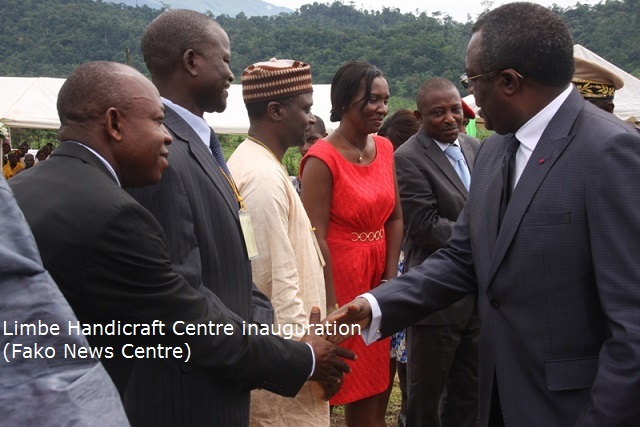 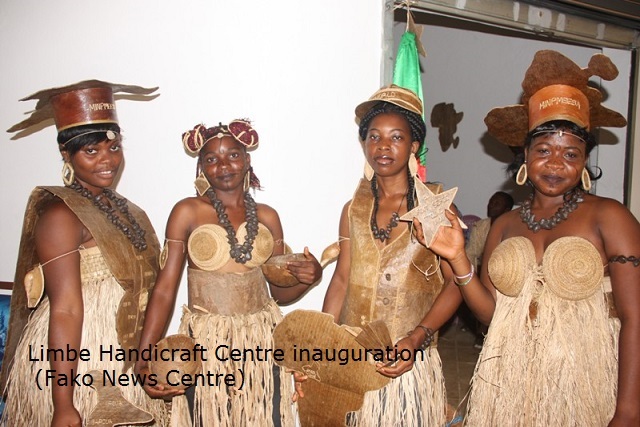 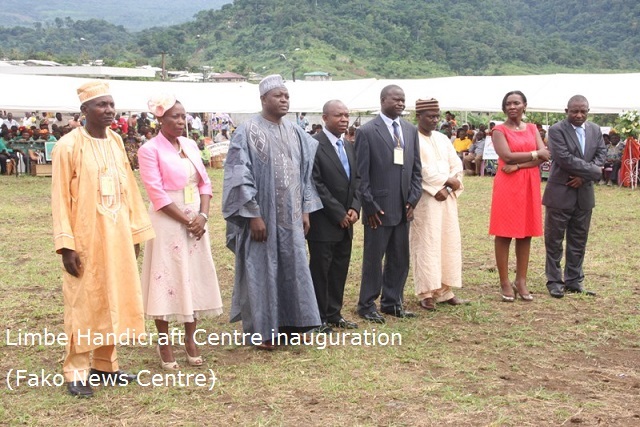 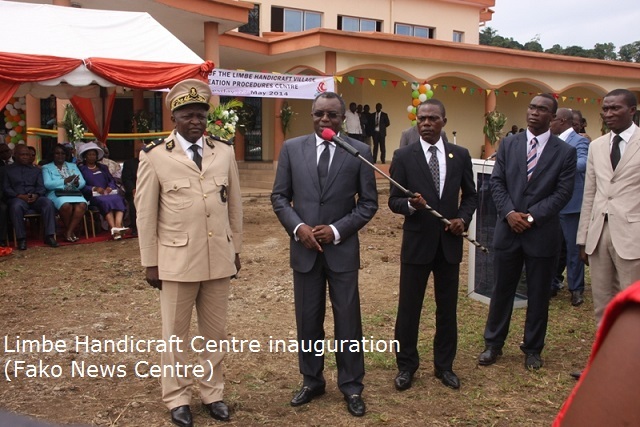 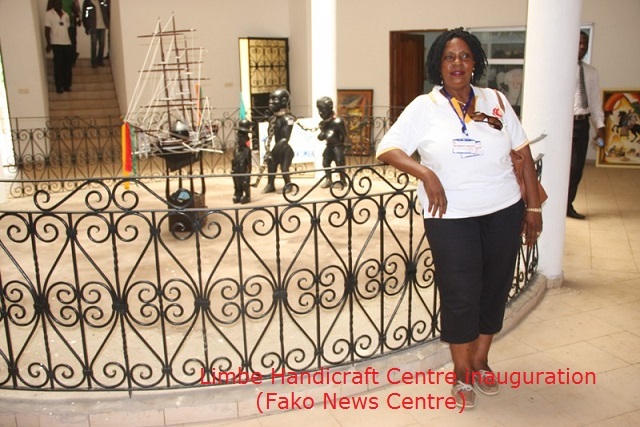 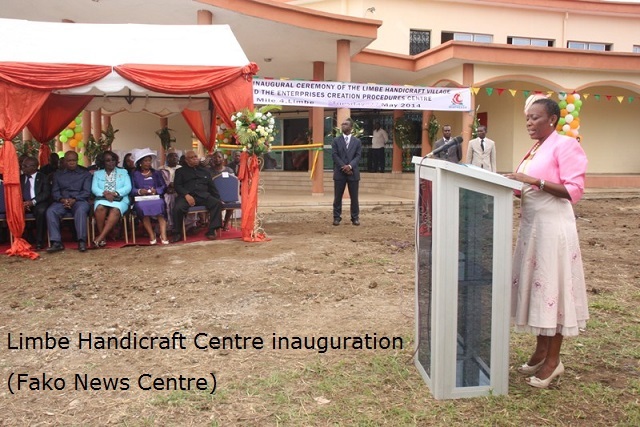 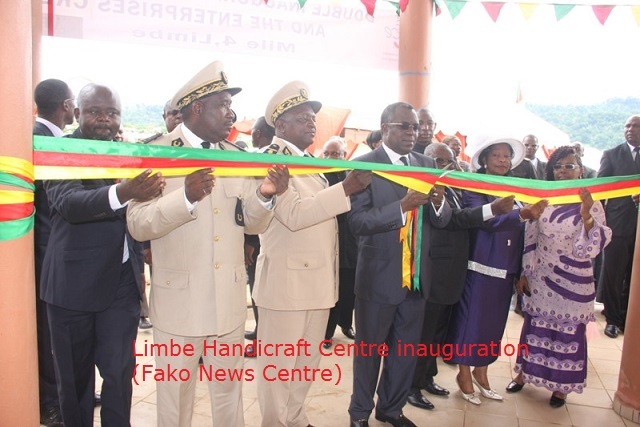 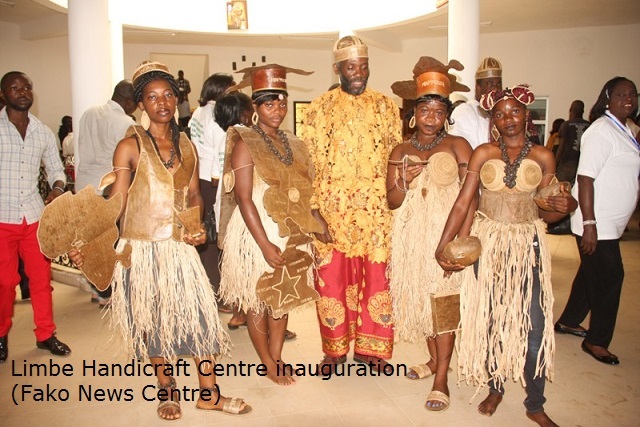 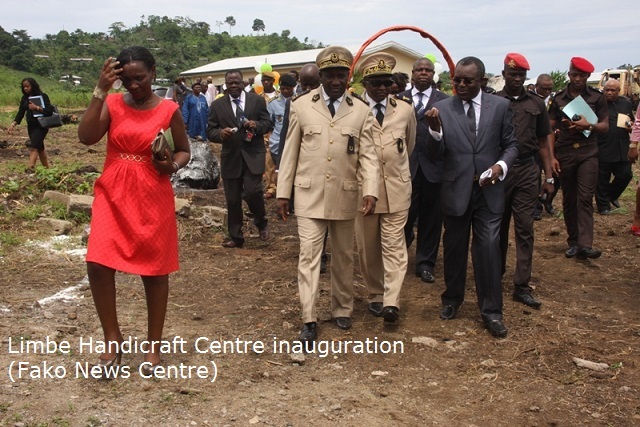 On the 27th of May 2014 an inaugural ceremony was held to properly launch the Arts and Culture centre in Mile Four, Limbe. 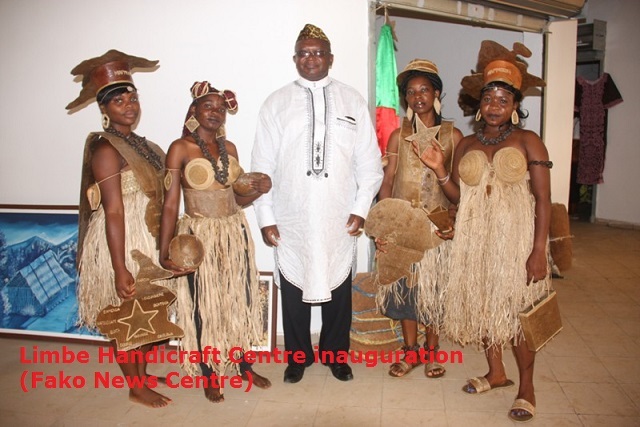 The ceremony was attended by the Minister of Small and Medium Enterprise, Social Economy and Handicraft (MINPMEESA), the governor of the South West Region Okalia Bilai, the Senior Divisional Officer for Fako, Zang III, Mayor of Limbe 1 council Rodanny Mbua Mokako, Government Delegate and other attendees. 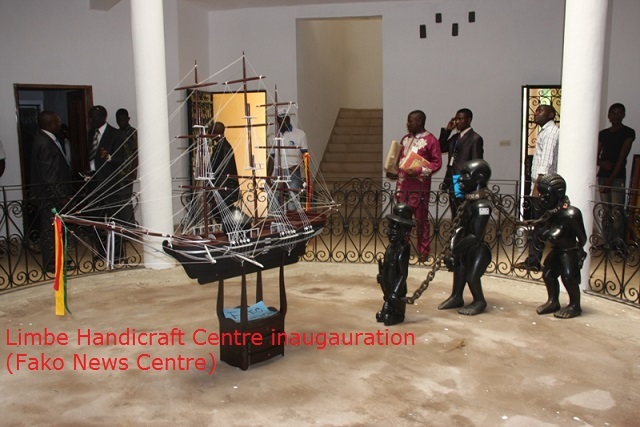 This centre was opened to display the beautiful artefacts of the South West Region. 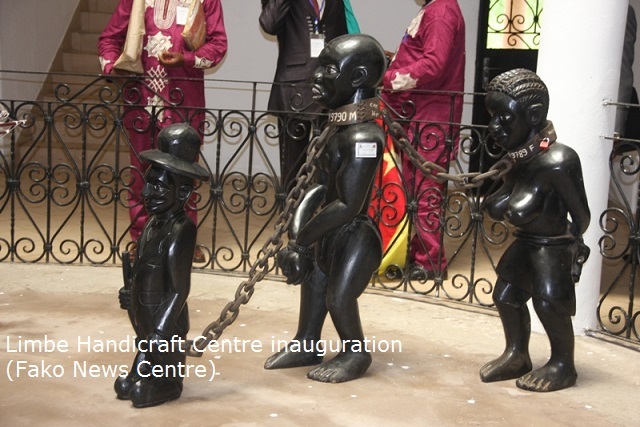 The pictures below tell the whole story.